When it comes to snack trends, 2019 has quite a year to live up to. After all, 2018 saw never-before-seen CPG innovations from black-hued foods to frame-worthy packaging. And while some trends crumbled faster than charcoal vegan croissants, others were ramping up to explode in 2019. So which trends will lead the charge this year? 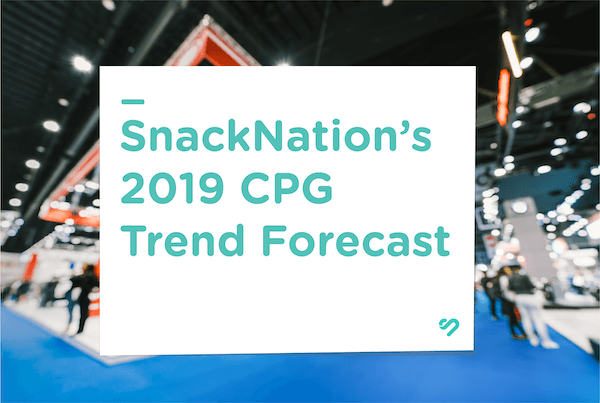 The snacking experts at SnackNation have combined their industry insights with our Members’ snacking preferences to determine this year’s biggest CPG players. Read on to find out which food trends you can expect to see in 2019 – and maybe even your next snack box! Hardly a brand new trend, these seeds have been a nutritious snack throughout India for thousands of years. 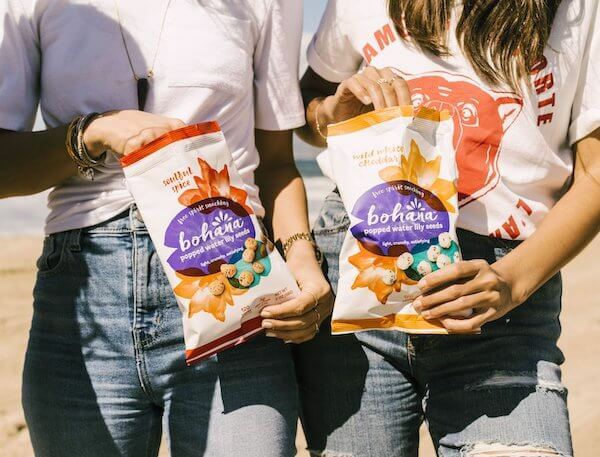 Brands like Bohana are introducing the US to all the nutritional benefits the seeds have to offer, with exciting flavors like Wild White Cheddar and Soulful Spice. Consumers will find it hard to resist these poppable puffs that are vegan, paleo, antioxidant-rich and packed with a surprising amount of plant-based protein. With consumers losing their sweet spot for added sugar, brands are looking for innovative ways to lower sugar count while still keeping great taste. Enter Monk Fruit! 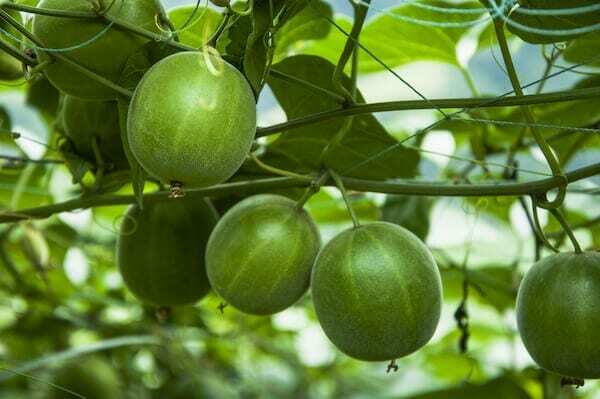 The small sub-tropical melon has an extract that’s up to 250x sweeter than regular sugar, so a little goes a long way. Brands like Nui have already started harnessing the all-natural sweetener in their baked treats. Their cookies have, get this, one gram of sugar. Pretty sweet, right? 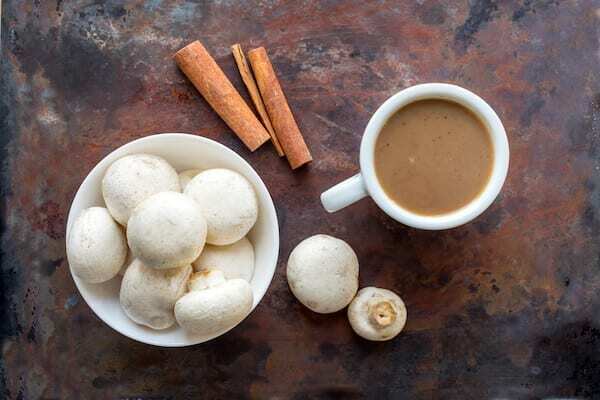 Few plant-based alternatives have evolved quite like the mushroom. What was once a pizza topping or healthy side dish has become a burger substitute, coffee replacement and so much more. 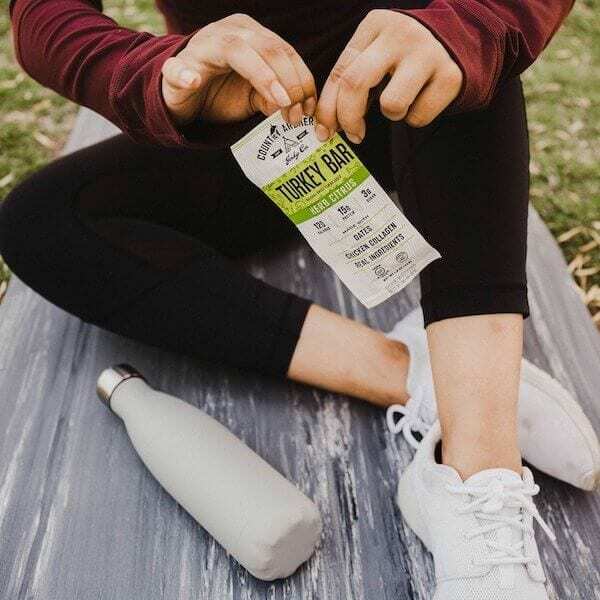 With more consumers looking to practice plant-based diets in 2019, mushrooms will continue to take center stage in the form of jerky, chips and even butter! If we learned anything in 2018 it’s that Keto isn’t going anywhere anytime soon. Google searches for the high-fat, low-carb diet have surpassed “paleo” and “Whole30” and the hashtag alone boasts 9M+ posts on Instagram. This year is shaping up to be the year Keto goes fully mainstream, with Keto-certified labeling on CPG foods and Keto brands like Dang sprouting up in big name retailers across the country. A couple years ago, a good snack was defined by how well it could hold you over until lunchtime. But today’s consumers want snacks that feed their mind, strengthen their skin, boost their energy and cleanse their gut. 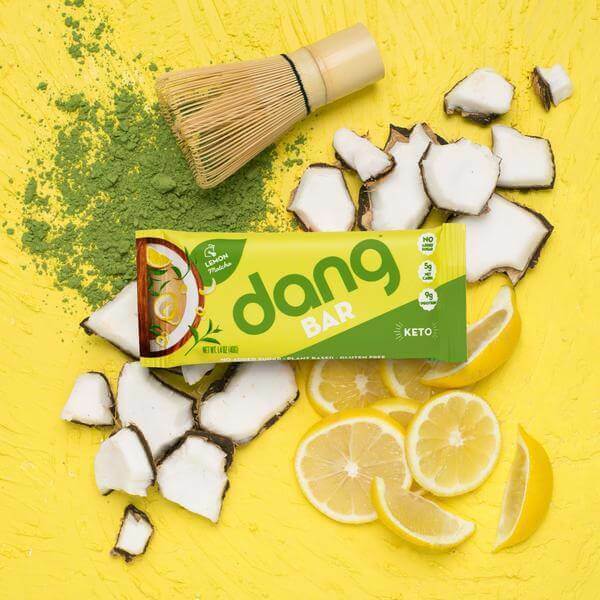 With CPG brands like IQBAR and Country Archer already meeting demand with maximized benefits, more brands are expected to join the fold in 2019. Say that five times fast. CBD – the cannabis compound known for its medical benefits – just became legal nationwide and its expected to blaze through the CPG industry in 2019. 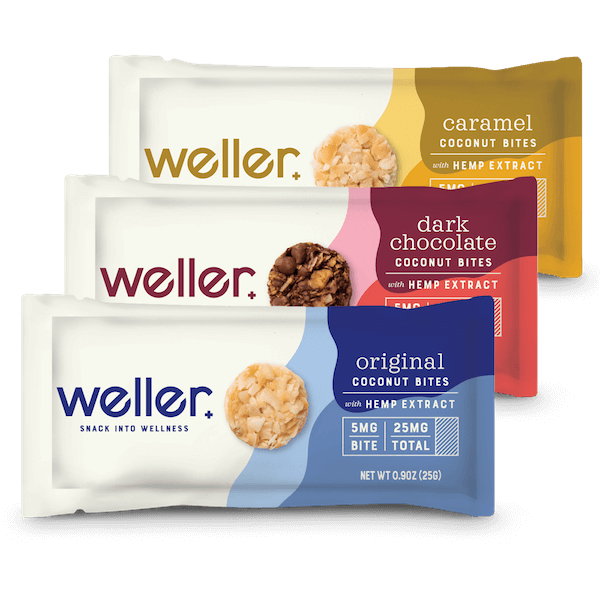 Brands like Weller Snacks have already started baking the clarity-inducing oil into their crunchy coconut bites with more brands on track to follow suit. Which trends do you think will take the spotlight this year? Let us know in the comments below!